At Maneely & Co Ltd we provide clients with the expertise of our in-house team of accredited chartered valuation surveyors, delivering fast turnaround times on all cases for a more efficient service. We work with a wide range of clients throughout Mid Ulster and the surrounding areas, conducting valuations and surveys within the residential, commercial, agricultural and industrial sectors. Whether it's assisting accountants with taxation matters, solicitors with matrimonial cases, or helping banks and lending institutions with secured lending, we offer a comprehensive set of services to our clients. Experienced in attending court, our team knows exactly what's expected when it comes to the associated paperwork and will subsequently prepare everything you need in that regard. We'll liaise with your legal team as well as drafting reports which are acceptable to HMRC and the District Valuer - an important element in all valuations as these must be court-compliant. We'll always ensure there's no conflict of interest and you can trust us to produce figures which are reliable and compliant thanks to our extensive database of evidence and years of experience. 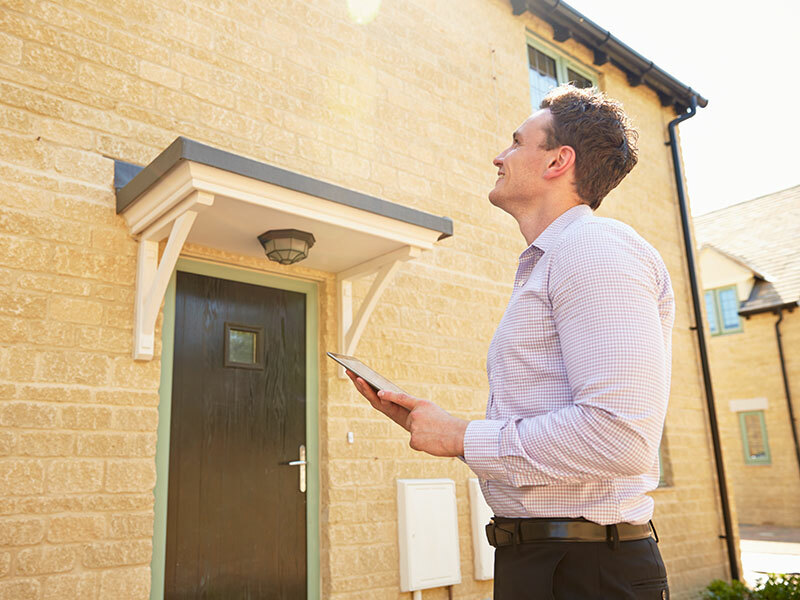 Highly skilled in handling valuations for all types of clients, we're further audited by the Royal Institution of Chartered Surveyors, for your added peace of mind. All of our valuations are evidence-based, ensuring transparent, honest and accurate figures which will help you achieve the best possible price within an acceptable timeframe. All our reports are evidence-based for accreditation, transparency and accuracy purposes. We provide full RICS accredited 'Red Book' valuations for secured lending purposes for both residential and non-residential purposes. We can provide fully compliant 'Red Book' valuations suitable for negotiation or for submission with court documents. Fill in your details below and a member or our team will get back to you.